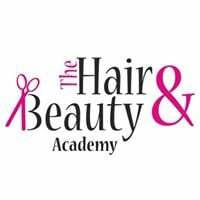 3 Day Diploma Gel Nail Course has been designed using The Manicure Company PRO Gel nail system. 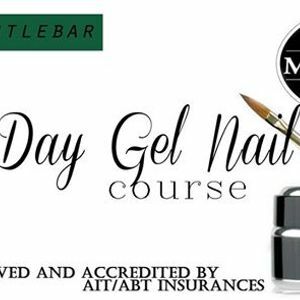 This course covers foundational topics such as nail anatomy, diseases and disorders in addition to practical product knowledge and professional procedures. A mixture of home classes and home study the course is spread over 3 weeks. 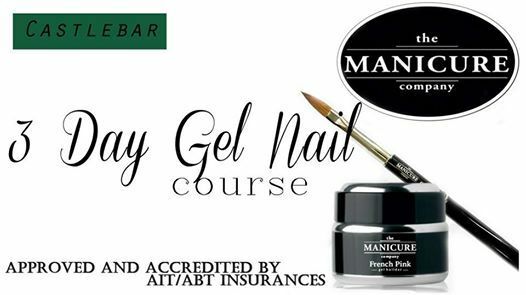 Your certification: The Manicure Company courses are approved and accredited by AIT/ABT insurances, allowing professional practice of the treatment in Ireland & the UK.